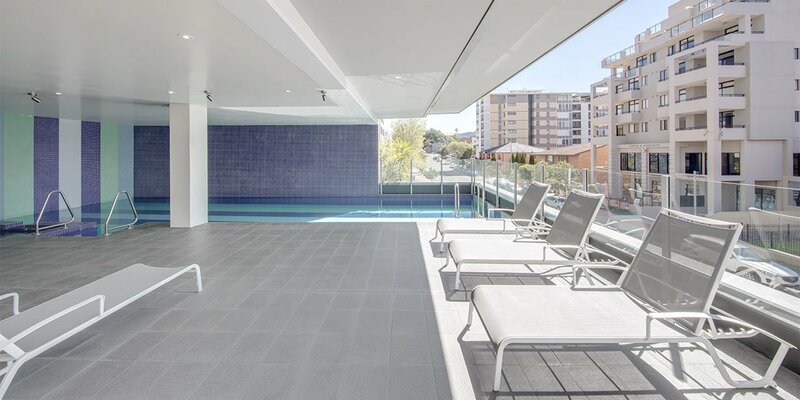 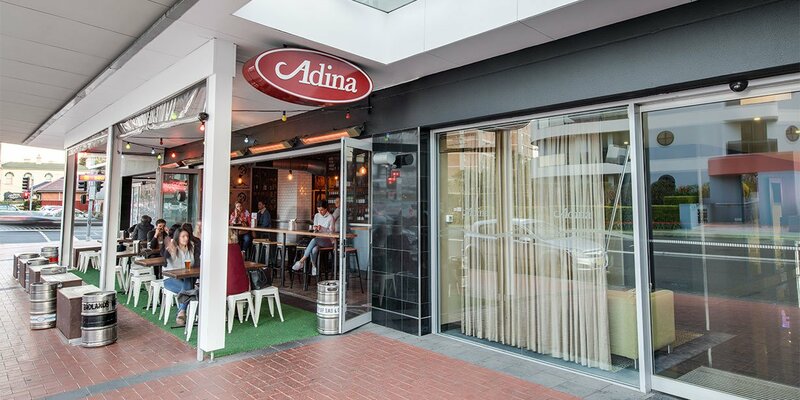 Perfectly located just three minutes’ walk from the beach, Adina Apartment Hotel Wollongong sits in the heart of the city’s CBD, surrounded by vibrant shops and restaurants and just two blocks from WIN Entertainment Centre. 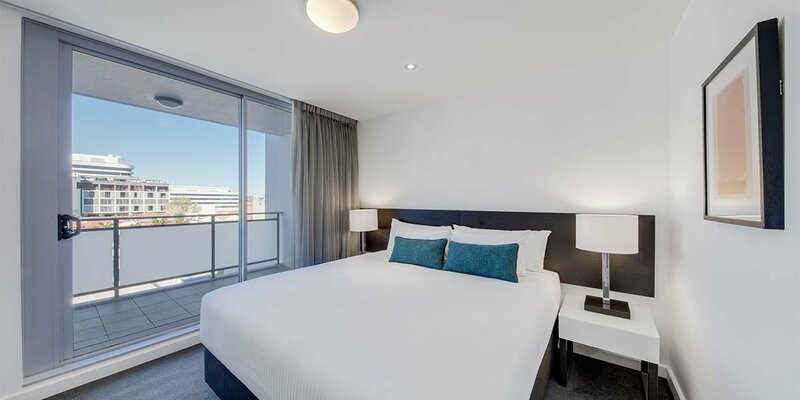 Make the most of your stay with regular ocean swims, a visit to the historic Breakwater Lighthouse, and a spectacular coastal drive along Grand Pacific Drive and over the Sea Cliff Bridge, all the while soaking up Wollongong’s relaxed beachside lifestyle. 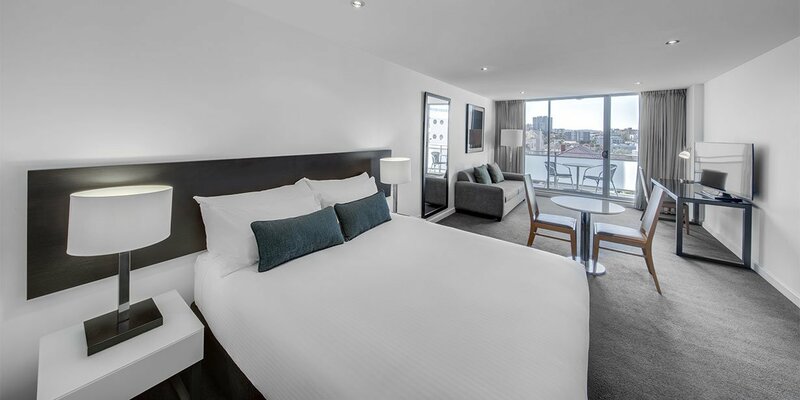 The serviced apartment style hotel offers 72 one and two bedroom apartments and studio rooms. 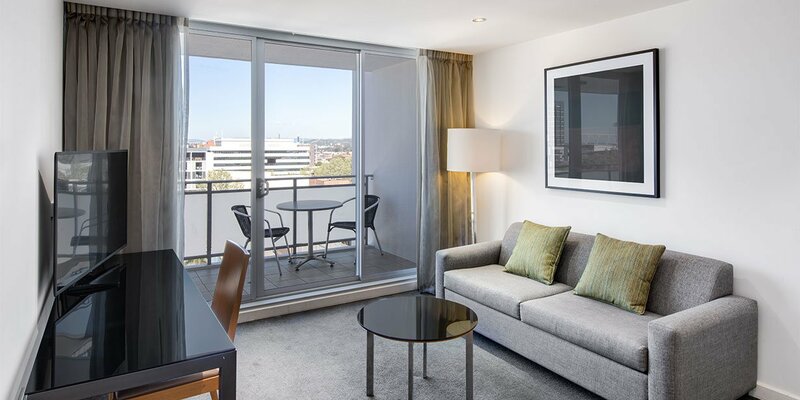 The modern apartments are warm and welcoming, offering all the comforts of home. 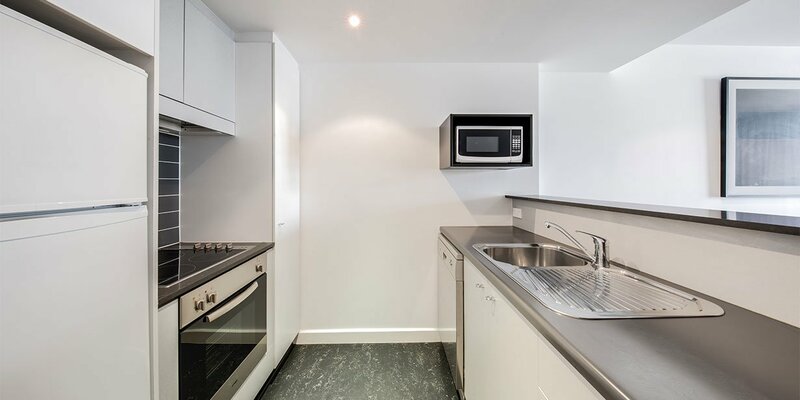 Studios have kitchenettes and all apartments have fully-equipped kitchens, as well as a laundries and separate living areas. 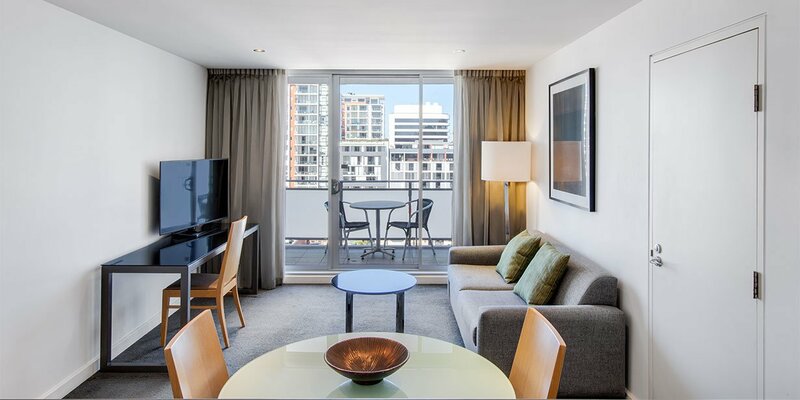 Rooms also feature private balconies, ideal for a morning coffee, afternoon wine or simply soaking up the sea air. 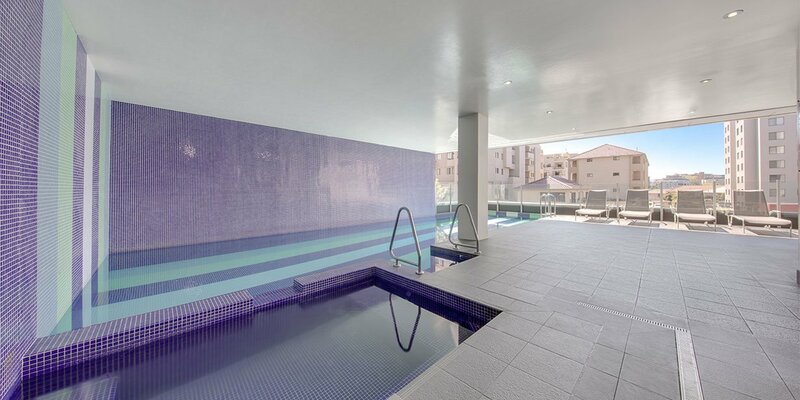 Hotel features include a pool, spa, sauna, gym and on-site parking. 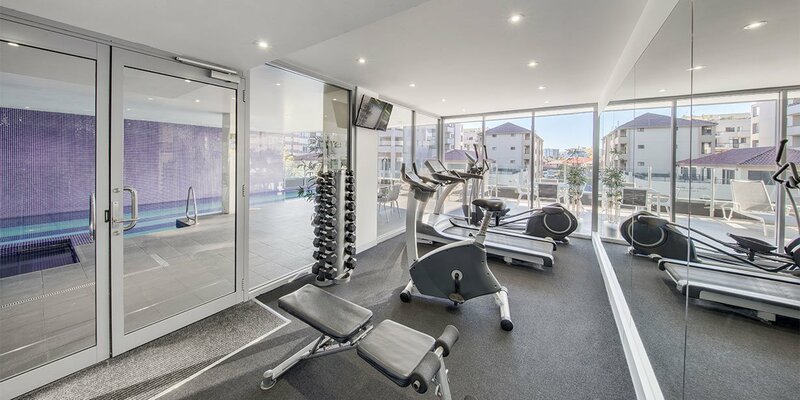 Wollongong, affectionately referred to as ‘The Gong’, is the gateway to the South Coast and is less than an hours’ drive from Sydney. 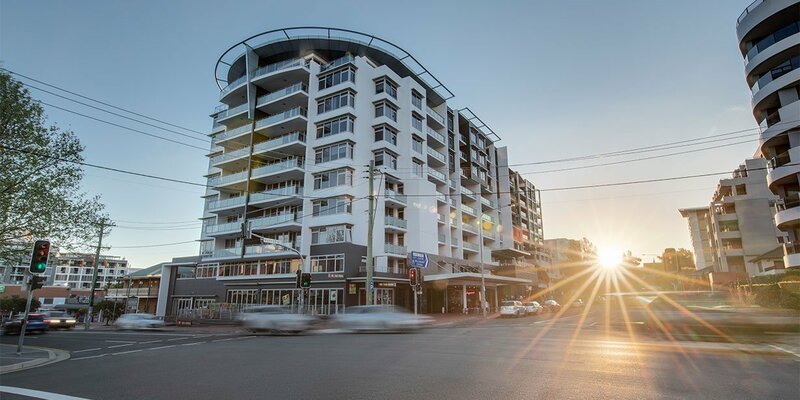 Much of the local action centres around the CBD, adjacent to beautiful foreshore parks and the rolling surf of Wollongong City Beach. 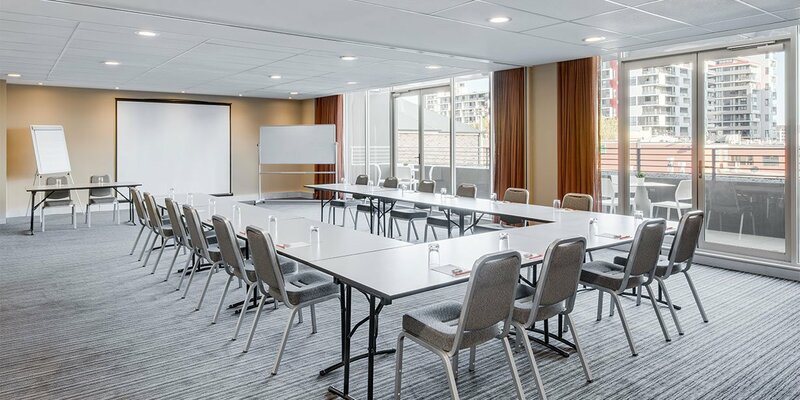 There’s a lot to see and do in and around Wollongong, including visiting the Botanical Gardens, Nan Tien Temple, Wollongong City Gallery, Jamberoo, Australia’s Industry World, and Symbio Zoo and Wildlife Centre. 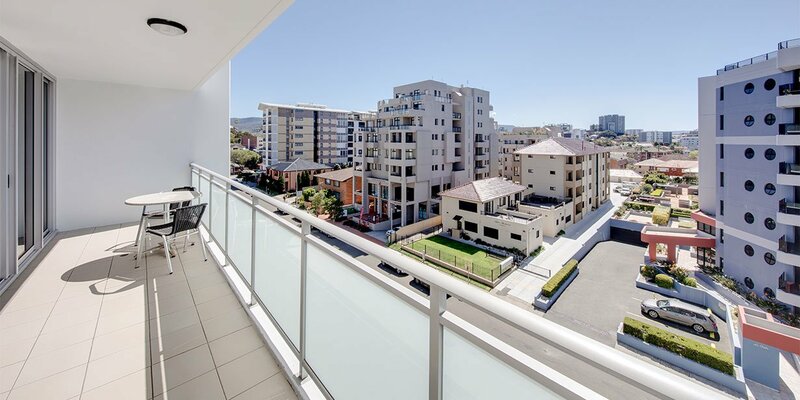 You can also follow the locals to a St George Dragons football game at WIN Stadium, or peruse local shops, cafes and restaurants at will, soaking up Wollongong’s relaxed beachside lifestyle. 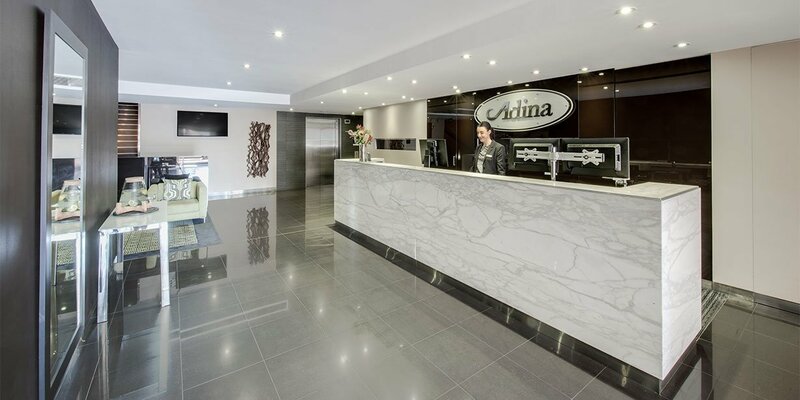 If you are travelling for business, the CBD is also home to many regional businesses and government offices, easily accessible from Adina Apartment Hotel Wollongong.